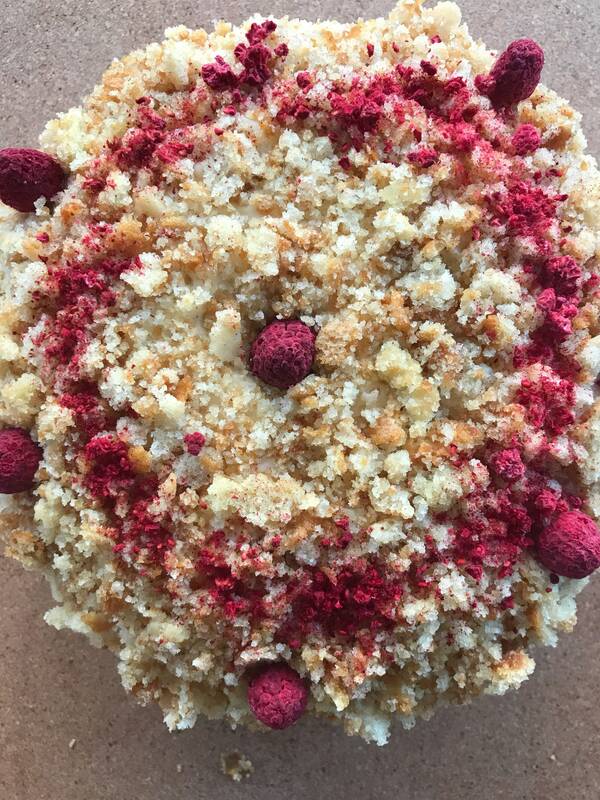 Vegan Vanilla Raspberry Crumble birthday cake 8 ! 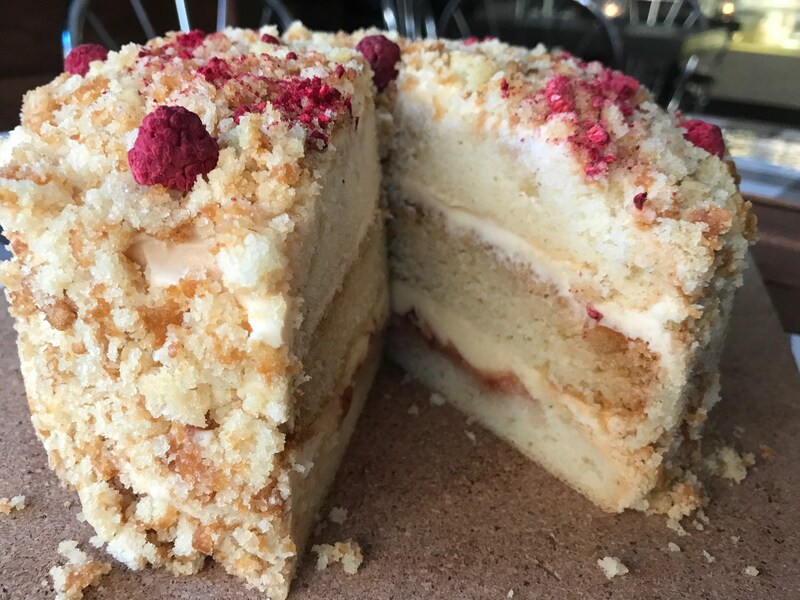 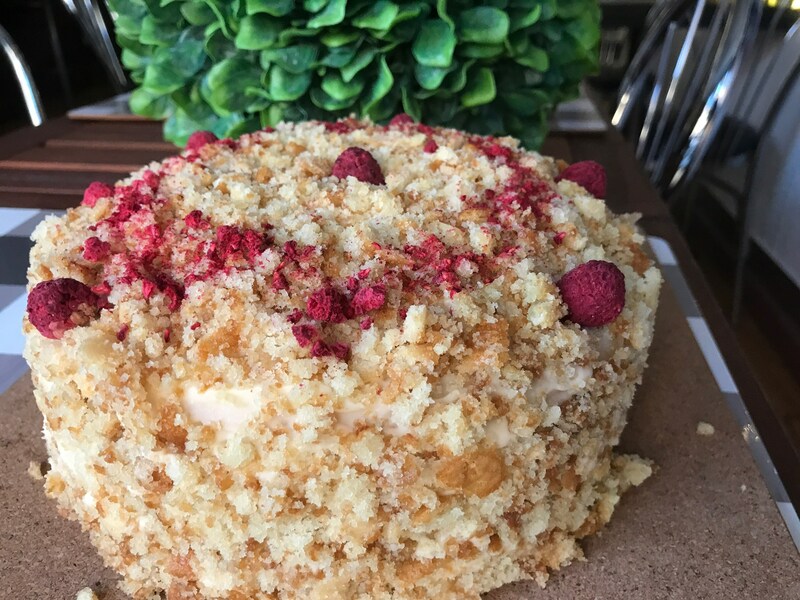 Vegan Vanilla Raspberry Crumble birthday cake 8" ! 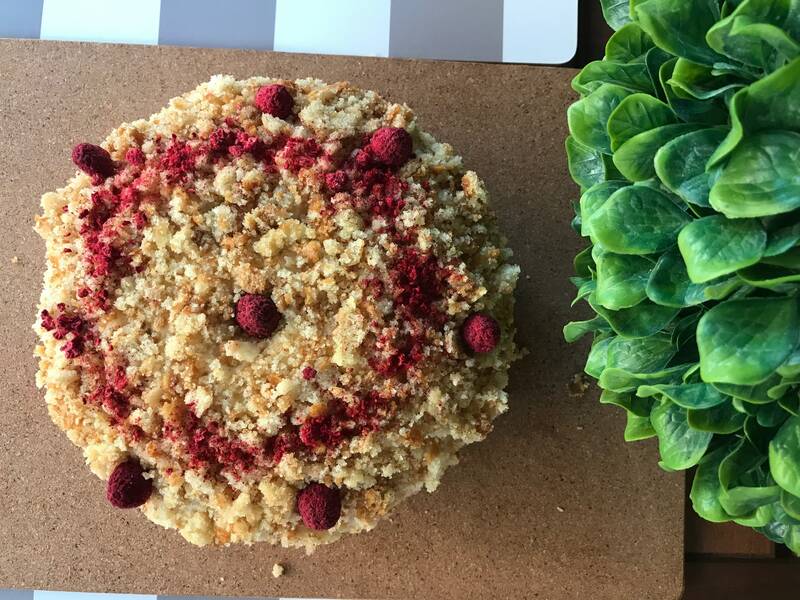 Vegan Vanilla Raspberry crumble birthday cake!